SPRINGFIELD, Ill. — Henry Dale Smith Sr., founder and chairman emeritus of H.D. Smith, has died at age 87. The nation’s largest independent drug wholesaler said Monday that Smith passed away in Springfield, Ill., surrounded by family and loved ones. Smith founded H.D. Smith in January 1954, serving local pharmacies in the Midwest. A pharmacist by trade, he held the posts of chief executive officer and chairman of H.D. Smith, and most recently, was chairman emeritus. As the company expanded and evolved, two of Smith’s four sons, Henry Dale Jr. and James Christopher, took leadership roles in the organization. Christopher Smith is now president and CEO of H.D. Smith, , while Henry Dale Smith Jr. is chairman and CEO of H.D. Smith Holding Co.
For decades, Henry Dale Smith Sr. served as an active member of the National Wholesale Druggists Association (NWDA) and was a regular attendee at national and regional meetings. 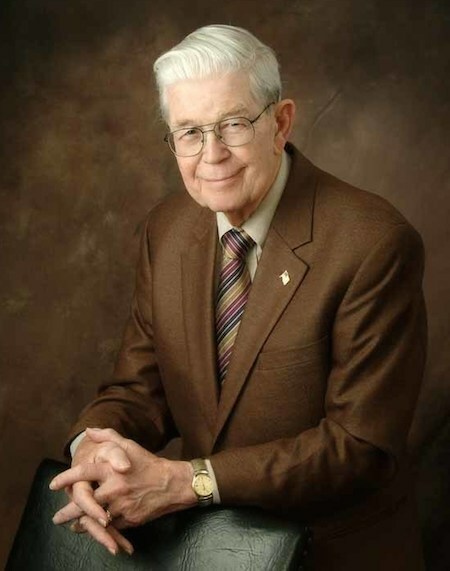 In 1973, he joined the NWDA Pharmaceutical Marketing Committee, serving as its chairman in 1975. From 1984 to 1986, he also served on the NWDA board of directors. He received the Healthcare Distribution Management Association Nexus Award for Lifetime Achievement in 2003. Smith earned a bachelor’s degree in chemistry from The Citadel and a pharmacy degree from University of North Carolina at Chapel Hill. H.D. Smith, currently the fourth-largest U.S. pharmaceutical wholesaler, also operates CompleteCare Pharmacy, HDS Healthcare Packaging, Smith Medical Partners, Triplefin and Valley Wholesale Drug.